Choose wisely the room where you will store your collection. Forget the attic and basement, these places are subject to moisture and parasites. An attic well maintained and can do the trick, however. A sleeping room can be a wet place if it is not large enough or not ventilated: your mere presence generates moisture, especially during sleep. The ideal is an office or a separate room, well ventilated and not too exposed to the sun. 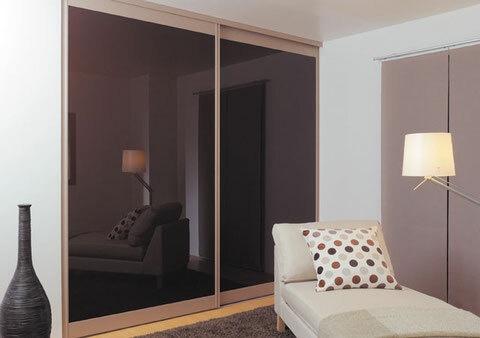 If you choose a glass showcase, make sure it is not too exposed to the exterior light; the choice of an obscured closet closed remains the best choice, since it allows to hide completely from the UV (farewell sunfade risks) and stops partially moisture. If you have the means, there are also hermetic showcases with UV protected: perfection! A classy sliding closet, discreet and 100% anti-sunfade! Once the location decided, make sure that each game is well protected. You can make the choice of Clear Protective Case, or simple sealed plastic bags. The first solution is the most aesthetic, the second most economical but also the most reliable. Manipulation is simple, with flexible plastic simply sealed with a tape or a zip, while protective case is made of hard plastic with a locking system that can damage the game. Soft pouch or Clear Protective Case, it's up to you! I would strongly recommend to store your cartridges outside of their boxes, also in pockets of protection. Indeed, opt for this type of storage will save you handling your boxes when you want to play a game, and therefore raise the risk of damaging them. 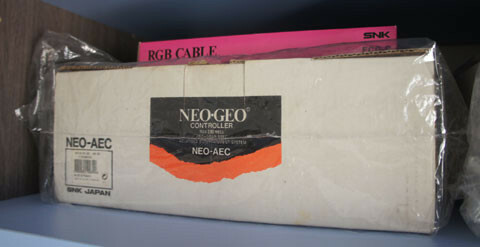 In addition, it quickly shows essential with the first Neo Geo games, if you wish to keep the inner plastic tray and the soft boxes in perfect condition: internal plastic support often cracks with the weight of cartridges, and this is the only way avoid this part to break in the long term. 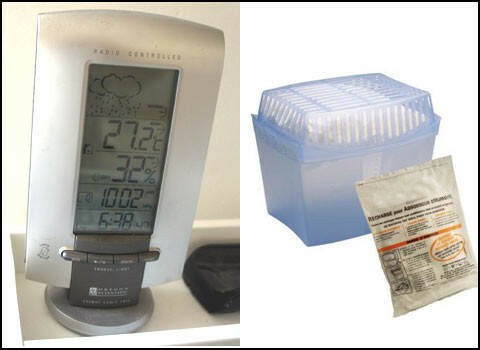 You can choose to equip a your room with a simple "weather" station. This allows you to control the temperature in the room but also the humidity. Ensure that the temperature is suitable (between 15 and 28 ° C) so that the area remains relatively dry. If you can maintain a relative humidity less than 50%, the conditions of the room will be perfect for the games, that will not suffer the ravages of moisture. If despite your best efforts humidity remains high, use a moisture absorber adapted to the size of your room. This accessory can be found in hardware stores or supermarkets, and is particularly effective in reducing this nuisance. L' indispensable station météo, accompagnée de l'arme absolue anti-humidité! So choose a well-ventilated room, where the air is dry, with filtered or indirect light. 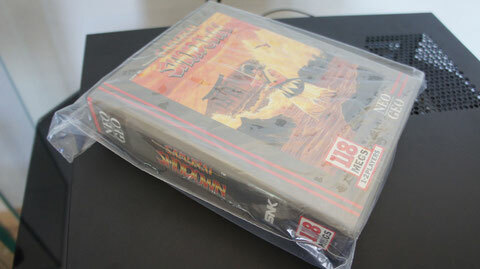 Store your games away from light and moisture, while protecting them from external aggressions. Make sure the place is clean and airy, and games will go through years perfectly! In collection hobby as elsewhere, the best is often the enemy of the good. Put yourself one thing in mind: despite all your efforts, you'll never improve the state of your game beyond what you had for the first time. Clean a dirty box or instructions are useful actions, but don't overdo it. Most of the time, human action or manipulation only increases the risk of wear or damage to the object. If you want to renovate a game received in poor condition, do so after careful consideration, and especially with the right tools. Electronic contactors on the cartridges can be cleaned with rubbing alcohol and cotton swabs, and plastic with suitable industrial products (in small doses). Regarding paper or carton, it is more delicate. 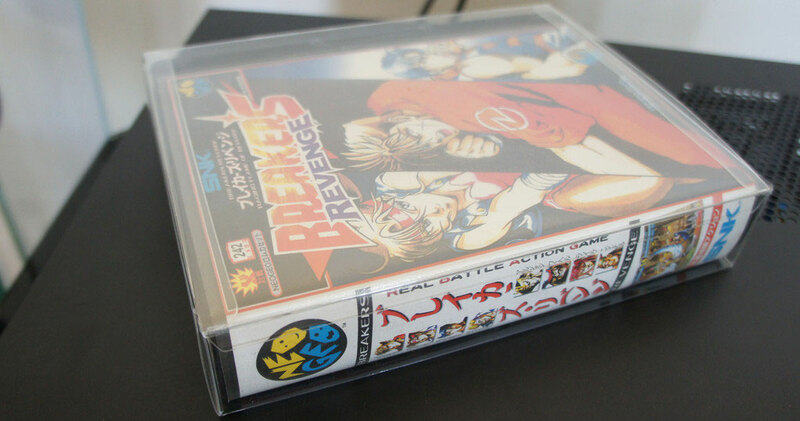 Removing a price tag or dirt stuck on a cover or manual can be a risky operation for your game. Using a damp sponge sparingly is still the wisest soltuion. It's important to differentiate a renovation, which includes the manipulations mentioned above, and cleaning: Avoid as much as possible this one, which incidentally is useless if your games are protected. By cons, use your cartridges from time to time make function electronic circuits and prevents oxidation of contactors. So treat yourself from time to time and play happily, after all, it's also the pleasure of collecting video games.